"We have hull number 97, built in 1969. 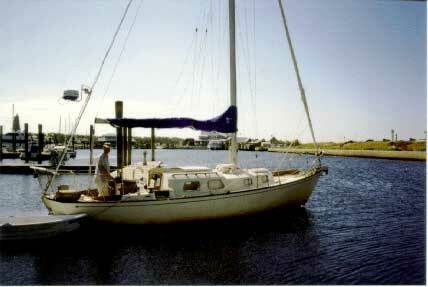 The centerboard version with the galley to Starboard and the dinette (convertible to a double bunk) to port. We have owned her for 14 years. Great boat! Want to downsize.